Inspired by a commission from the St. Cecilia Association of Frankfurt, Mendelssohn had the idea of composing an oratorio. As a subject, he chose the figure of Paul of Tarsus, who made history as the "Thirteenth Apostle" after his conversion and is known especially for his eloquent epistles. First performed in 1836, the work has become a cornerstone of the German-language oratorio repertoire, largely due to its opulent choral movements, its heartfelt, lyrical arias and charming ensemble numbers. 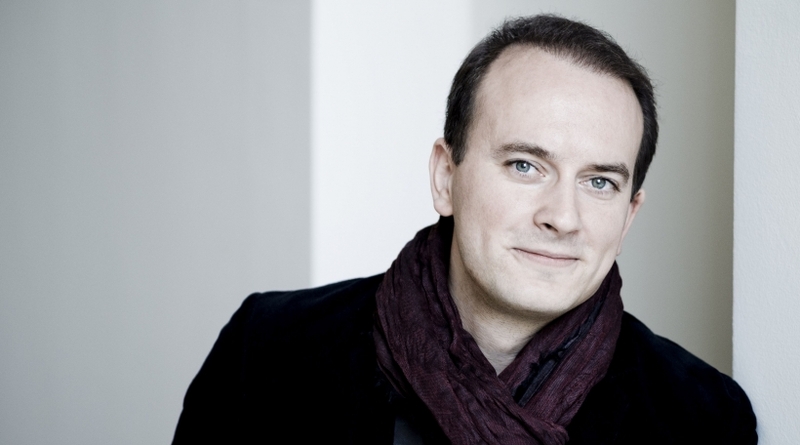 During the performance on April 11, the Orchestre Philharmonique du Luxembourg appears with a high-carat ensemble of soloists and the Gaechinger Cantorey under Hans-Christoph Rademann.